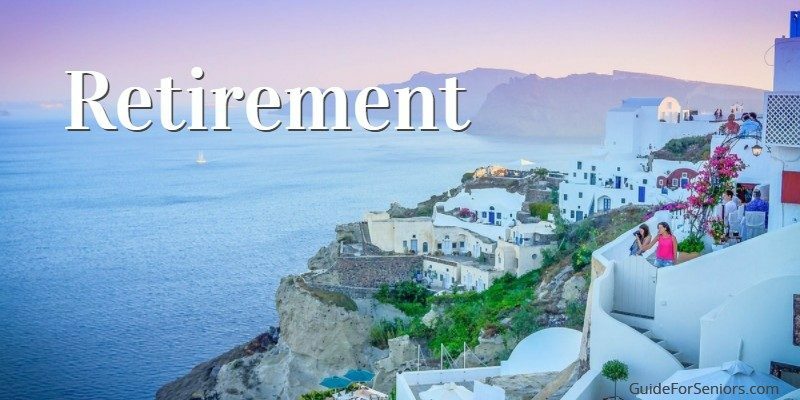 So You Want To Retire Abroad? An increasing number of Americans are contemplating living out of the United States when they retire. The reasons are varied for considering this option. The fantasy of adventure, an exotic environment, great weather and a lower cost of living appears to be so enticing. Costa Rica, Panama, Mexico, Belize, and other South American countries are advertised as wonderful places to retire. The narrative is supported by their governments as well as by those who will profit by your moving to their country. The truth is that 80-90 % of those who have moved, return to the United States within 18 months. The reality of the culture is much different than the fantasy. If you are determined to make the move and can live with the drastic change in your lifestyle, the situation may be right for you. Central and South American countries have different local traditions and hours. These countries tend to keep late hours. You have no one to complain to about the partying and unwanted noise. After all, you are not in Kansas anymore. Many individuals purchase properties in remote areas without thinking thru their decisions. The properties may have minimal infrastructure and poor roads. You may be isolated with little local shopping choices and poor medical care. It is not something that would be brought to your attention when you are in the throes of excitement over your new home. Isolation becomes a problem for foreigners in many countries. You are often perceived as the rich American to be exploited and probably will not be welcomed with open arms. Attempting to move and integrate into a foreign local population can be a rude awakening. Many local neighborhoods will be hostile to your plans and foreigners are often an easy target for local crime. Violent crime is equal to or worse than it is the United States. You are unlikely to be informed about the true statistics as crime data is often not available and suppressed in these countries. Brazil is the murder capital of the world, however, Venezuela is rapidly overtaking them. Non-violent crime in these countries is high. Petty theft is unfortunately rampant with foreigners as easy targets. Violent crime is severe in the larger cities. You have to know the area and be cautious in the “no-go” zones. The local police are not amicable to aiding Americans. Living in Central and South American countries can be less expensive than living in the United States. Apartment, condominium, and housing costs in larger foreign cities is slightly less than or equal to the costs in the US. Living expenses are much cheaper than they are in California or New York. If you migrate from one of these states, the costs may seem cheap and reasonable. The remaining areas of the US will not be impressed by the prices. Food is cheaper with local products but prices are higher for goods that are imported. Other manufactured products, such as cars, electronics, washing machines, and consumer goods are more expensive than they are in the United States. Access to multiple everyday products that we Americans expect is limited. Can you live off $1,000 per month in one of these countries? Yes, but your standard of living will be much lower than expected. Americans are spoiled because in the United States almost any material good can be obtained at a reasonable price when wanted or needed. A global economy is part of the cause of rising labor costs in foreign countries. Central American and upper South American countries have tropical climates. It is hot and humid every day. These locations are for heat and humidity lovers. At elevations above 3,000 feet, this is not a problem. However, those areas are more remote. Due to the tropical climate, many local fruits are available year round. Most of these countries are also coastal which allows for fresh fish and beach life. Surfing is great in Costa Rica. However, the climate is also conducive to bugs, especially mosquitoes. Malaria, dengue, and other mosquito-borne diseases are present in Central and upper South America. Tropical rain forests are common but also home to the Fer-de-Lance viper snake which has caused numerous deaths. Be forewarned that bugs, spiders, and snakes are abundant. You can have a good life in foreign countries if you are motivated and tolerant. However, we recommend that you not purchase and just rent for a while. It may not be what you expect and you should always keep your options open. Check out the personal blogs of those who have succeeded and failed in their dream of moving out of the US to retire. Remember that real estate companies, government websites, and promotional companies make money when you spend yours. These organizations are selling you an unrealistic dream. You can make it in foreign countries if you are motivated, tolerant and sincerely want to live in another country. However, review all of the available information prior to making the wrong decision. We have picked out a few that might interest you. There are many more blogs so do not stop with just these few. Happy retiring! We would love to hear from you and pass the facts on to our senior audience. Please send us your comments!